EFR courses meet the CPR and first aid training requirements for the Force-E Rescue Diver course and all professional-level ratings. Anyone who is interested in acquiring or updating CPR and first aid skills. No diving certification required. We also can offer this course to groups, example if your business requires your employees to be CPR and First Aid certified we will come to you with all training materials/mannequins. After you complete the program, you’ll have the skills necessary to help others should it be necessary. By inviting friends or family members to sign up with you, those you care about the most will be better prepared in case of an unexpected emergency. 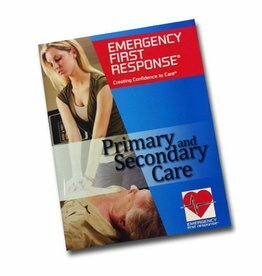 How does the Force-E EFR Course work? Force-E offers private, semi-private, and group class year round. Group classes consist of 4 people or more, semi-private (2-3 people) or private class (1 person). Below is the link to sign up online for your EFR Course, after you sign up and pay, you will be connected with a Force-E Instructor.